Please note that our Saturday appointments do get booked up several weeks in advance and, for urgent appointments we recommend that you phone us so that we can deal with your request straight away. 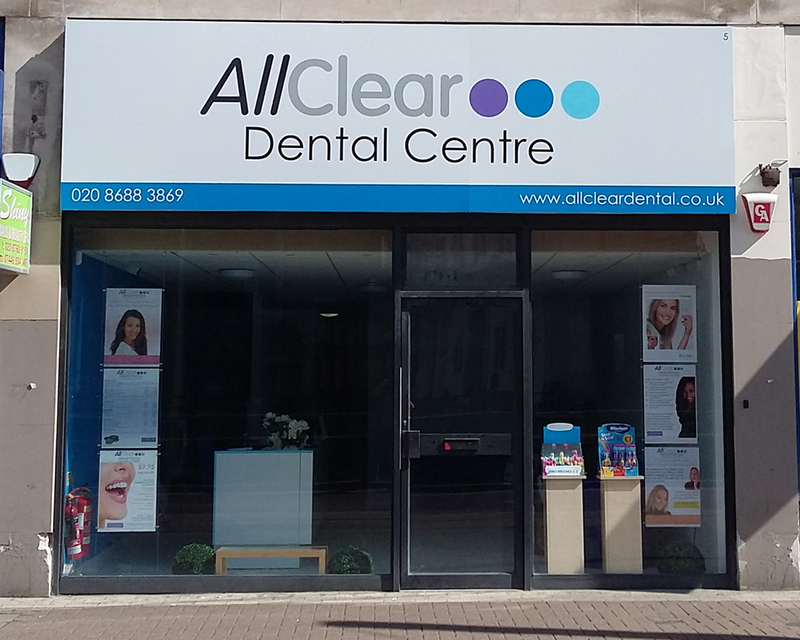 Please also note that it is our policy to request full payment for new patient examinations and a deposit for most other appointments at the time of booking - we accept all major credit and debit cards and payment can be made over the phone. We may, at our discretion, accept a booking prior to the deposit being paid; in such cases, the booking will be considered to be provisional and, in the event that the deposit is not subsequently paid within an acceptable time frame (which we will agree with you when you book), we will assume that you no longer require the appointment and allocate the time to someone else. You can find full details of our deposit, cancellation and non-attendance policy by clicking here. The information you enter on this form will be sent by unsecured & unencrypted email to the practice 'inbox'. If you do not wish to send your personal information in this way, please leave this page without submitting the form and phone the practice on 020 8688 3869 instead.